 Members of The New England Statistical Society (NESS) receive discounts in pricing. Registration fee including lunch, refreshment, and coffees will be charged to all participants. Fees for participants are as follows. Short courses (half or full day long) will be charged a separate fee. * Would you like to register for NESS membership? For NESS membership fees, please click here. You can immediately apply the membership rate If you register now. Please specify type if you are registering for NESS member. Please ignore this if you are not registering for NESS member. Must be non-"None" if you register for short courses. Must be non-"None" if you do not register for short courses. please use your membership email address if you are registering as a member participant. If you are registering for NESS member, the email address will be your membership account. Password is required if you are registering for NESS member. For affiliation on name tag, please provide the full name instead of acronym. If you are experiencing technical difficulties, please contact our webmaster at yan.4.li@uconn.edu.